Russian astronomer, academician of the Petersburg Academy of Sciences (1883). Born near Karlstad in Sweden. In 1872 he graduated from the University of Uppsala, from 1875 an astronomer-observer in Dorpat. In 1876, Backlund moved to Russia. In 1879–1887, he was an adjunct astronomer at the Pulkovo Observatory, and from 1895 its director. 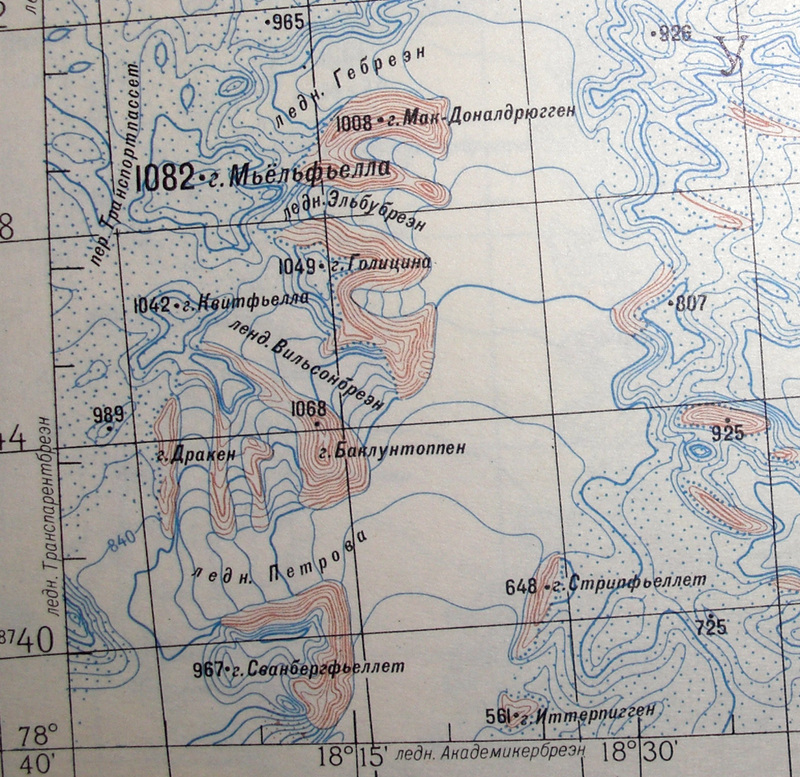 Well aware that with all the efforts of Pulkovo at 60 ° N unable to compete with observatories located to the south and in more favorable conditions, Backlund gave a lot of energy to organizing astronomical observations in southern Russia. First, a branch of the observatory in Odessa was opened, then he did everything to create branches in Simeiz and Nikolaev. Funds were released, tools were ordered, but the First World War began, and the matter stalled. He waited and did not wait. Backlund participated in numerous Russian and international scientific enterprises: according to star paintings, according to astronomical constants, according to ephemeris, by definition of time using radio telegraphy, by degree measurement in Svalbard. In geological expeditions of academician F.N. Chernyshev, as an astronomer, he ensured the highest accuracy of reference observations, in 1896 he led an expedition to Novaya Zemlya to observe a total solar eclipse. Active scientific activity allowed Backlund to visit the Arctic, America, Africa, the Northern Urals. 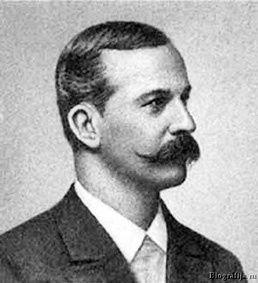 Backlund’s Peru has a number of works on geodesy and celestial mechanics, of which the most prominent are studies on the motion of comet Encke. He determined the mass of Mercury. According to contemporaries, the main motive of Bucklund’s life was to sacrifice everything for the sake of science. Guided by this, he spared neither himself nor the staff. The number of mandatory hours of work with him has doubled, and neither the position nor the age guaranteed the astronomer from calling the director for reference or to familiarize himself with the progress of work. Thanks to Backlund, the Pulkovo Observatory gained fame for the most authoritative scientific institution, astronomers from all over the world flocked here to familiarize themselves with the methods of observation and data processing. Backlund was a member of a number of foreign academies and scientific societies. He died in Pulkovo. He was buried in the cemetery of the Pulkovo Observatory. Islands east of Eclipse Bay near the coast of Khariton Laptev on Taimyr. Named RPE in 1901. Peninsula , cape , islets , a cove in the Taimyr Gulf. 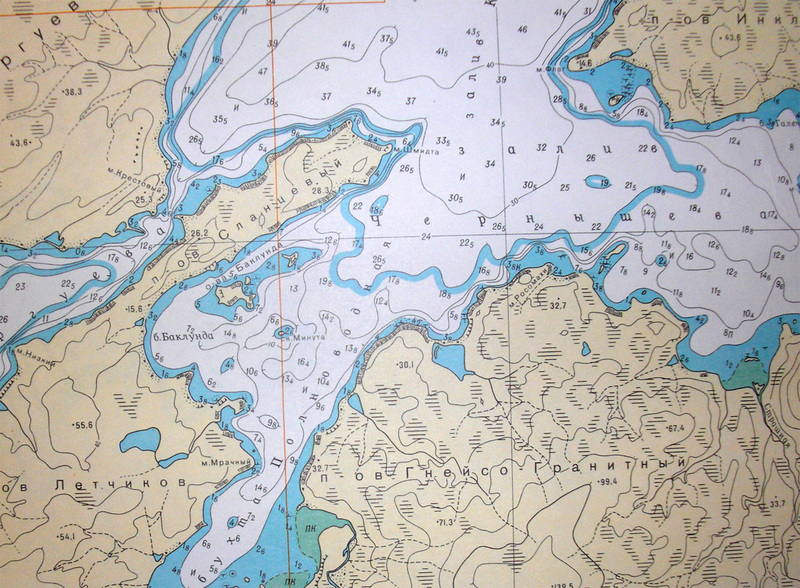 The islands are called RPE in 1901. 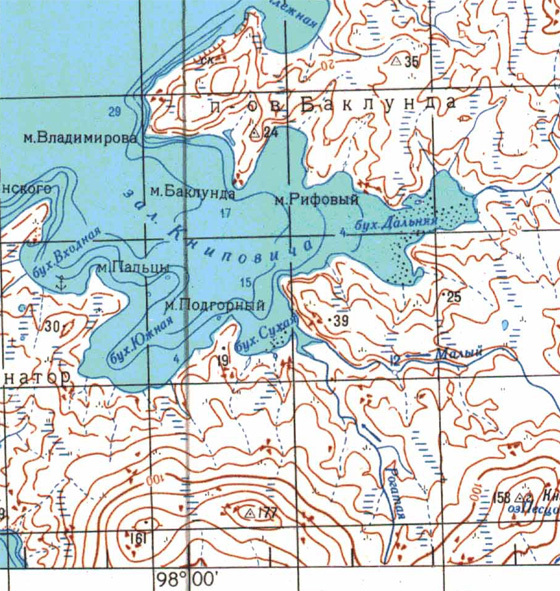 The remaining objects were named in 1940 by the topographer N.N. Kolchin. Mountain on the shore of Borzov Bay on the west coast of the northern island of New Earth. She called the expedition G.Ya. Sedov in 1913. Mountain on the island of West Svalbard. Named in 1899-1901 years expedition to "degree measurement".